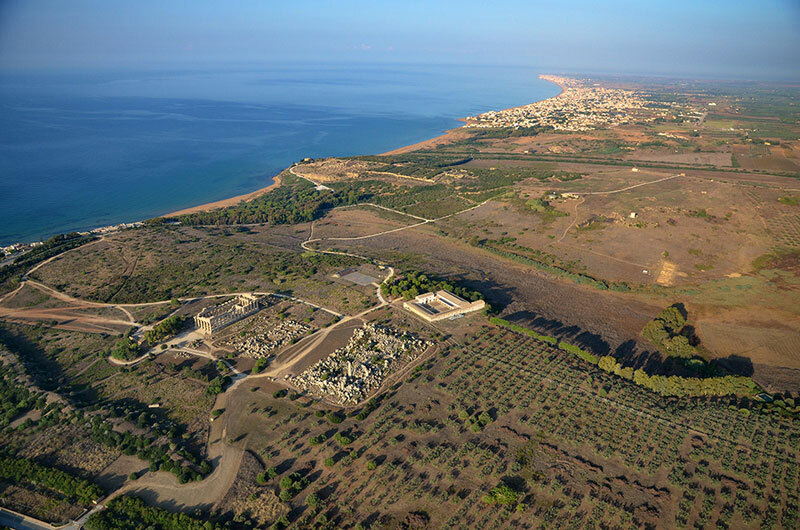 From 2010 to 2016, the Department of Classical Archeology of the University of Bonn (Prof. Bentz) carried out extensive excavations in the artisan quarter of the Greek colony city of Selinunt located in the south-west of Sicily. An extensive artisan quarter was discovered, which lies to the east of the Greek residential city, directly within the area of the archaic city wall. Situated on the hillside the excavation area (about 85mx18m) showed evidence of a continuous use from the middle of the 6th century BC until the conquest of the city by the Carthaginians in 409 BC. In addition to numerous remnants of buildings and walls, an workshop complex with four large stoves was uncovered, which was in use until the last phase of the city. The largest stove (5.3m in diameter) together with a large workshop room were destroyed by a fire. The décor of the interior and the paved floor however were well preserved; various functional areas could be identified including a well with adjacent pool, work areas, a separate room with a hot plate and a small workshop sanctuary. For further analysis these large-scale and exciting excavation findings were surveyed together with the city of Selinung and its surrounding landscape. The University of Bonn commissioned the archeology and 3D photogrammetry specialists of ArcTron 3D GmbH, who came with their aircraft – an ultra-light motorized, two-seat paraglider trike and an industrial unmanned aerial vehicle (UAV) and other specialized surveying equipment to accomplish the mission. In the course of the data analysis, very high-resolution 3D data were generated. In addition to the 3D models, various CAD graphics of the overall findings, high-resolution orthophotos and detailed evaluations were compiled. Using the SFM software aspect3D an archaeologist who was previously active in the project structurally segmented and digitized the craftsman area with the stoves. So far a first 3D reconstruction attempt of the cupola furnace and workshop area was put up for discussion. 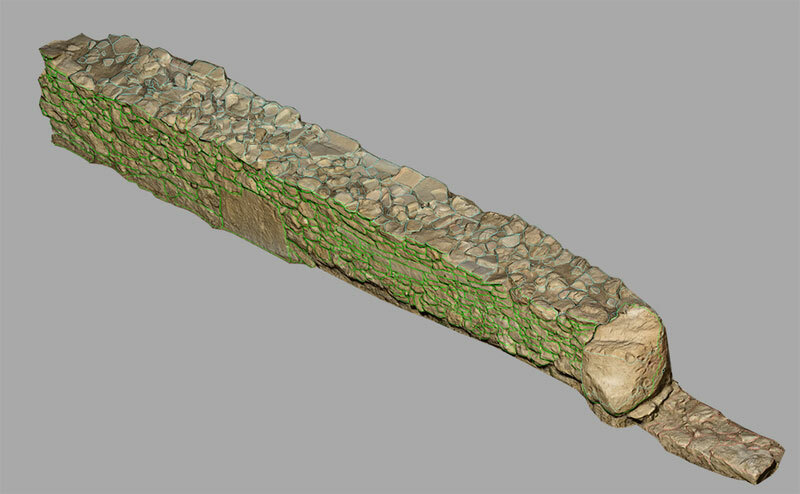 The software aspect 3D offers a wide range of options for disassembling and structuring photogrammetric, structure-from-motion (3D) model-based 3D models, and, if necessary, systematically indexing these findings via layers. aspect 3D contains a PostgreSQL database for further scientific analysis to break down. 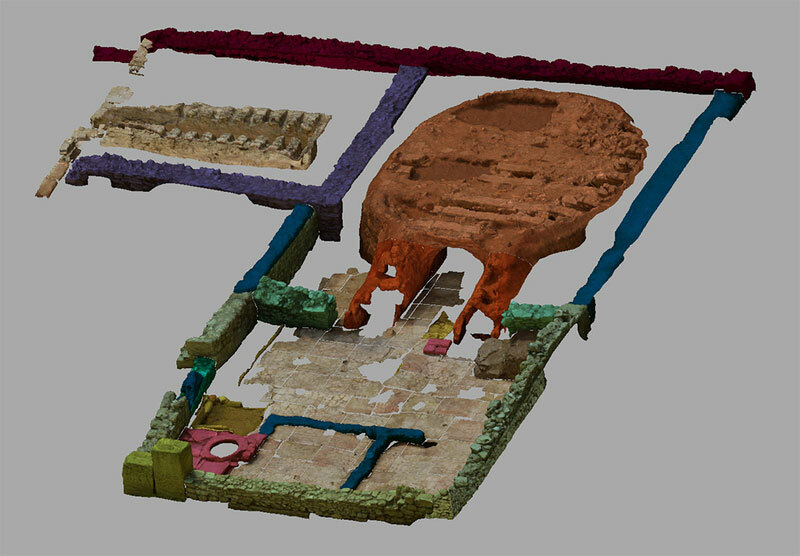 ArcTron 3D is currently also realizing in-house work to prepare this outstanding archeology finding for virtual reality (VR) and augmented reality (AR). The aim is to make the data of this stunning archaeological site available for VR headsets and game-like real-time environments. This will give the user the feeling of being “live” at the excavation area, moving within it, or flying over it. In this way the findings can be experienced in accurate dimension using VR glasses. The monumentality in particular the large furnace structures are impressively immersive. We will report on our further developments right here at a later point in time.